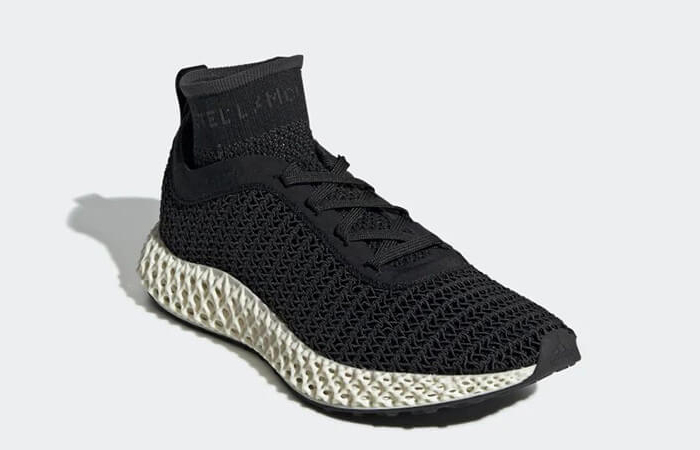 Stella McCartney Adidas Alphaedge 4D Black has joined the season to show off the lads that they aren’t getting all the on fire products. 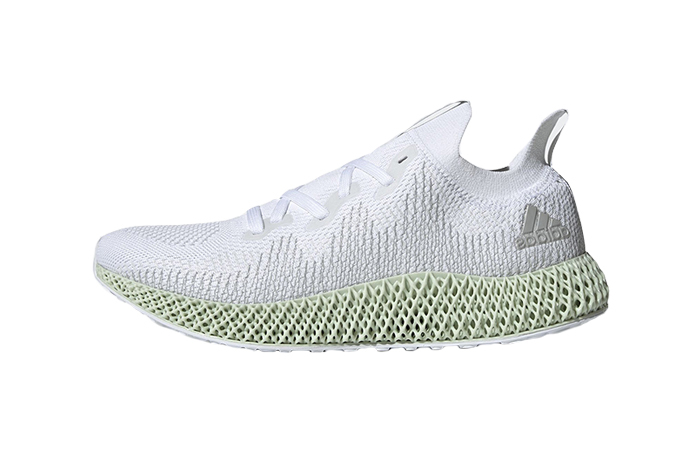 Adidas teamed up with Yohji Yamamoto for a trio of 4D sneakers. 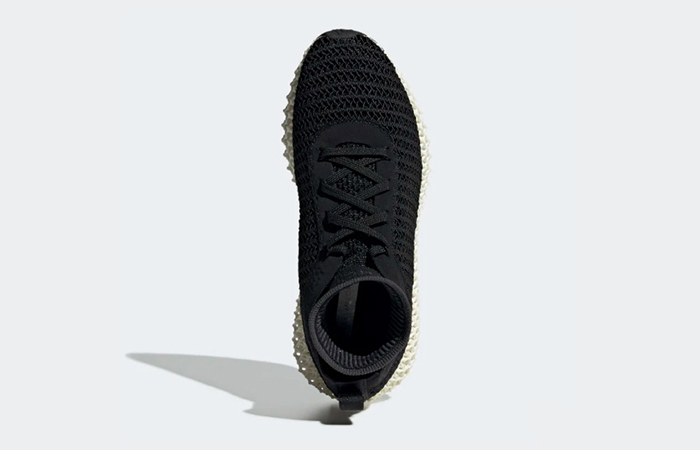 Exclusively made for the ladies the Three Stripes organization has turned to the British fashion designer Stella McCartney and built a brand new Stella McCartney Adidas Alphaedge 4D black which has clearly made its presence for the women community screaming “Why should boys have all the fun?” and stapled its presence in 2019 as the year for the ladies! 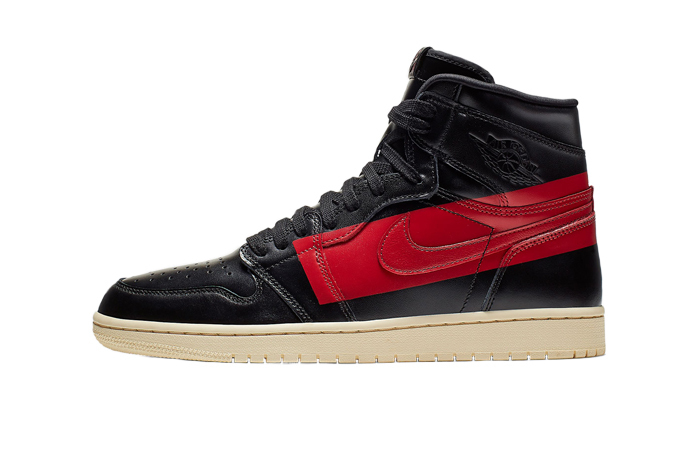 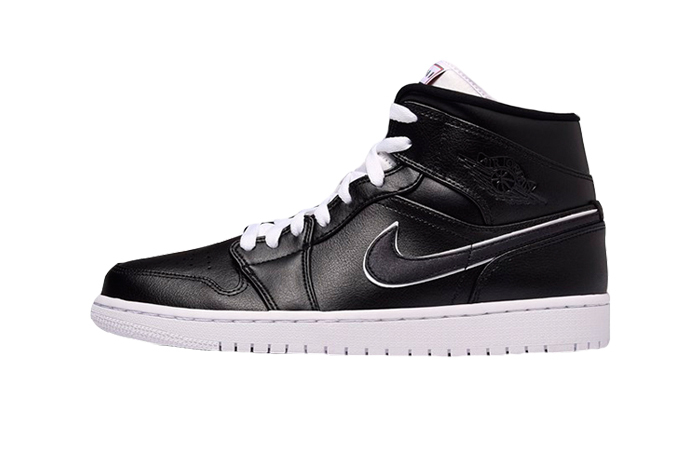 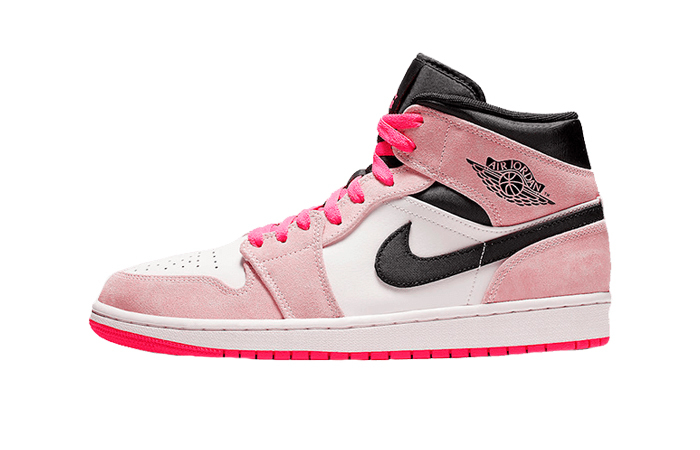 Here’s what you need to know about these lavishly looking Black pairs. 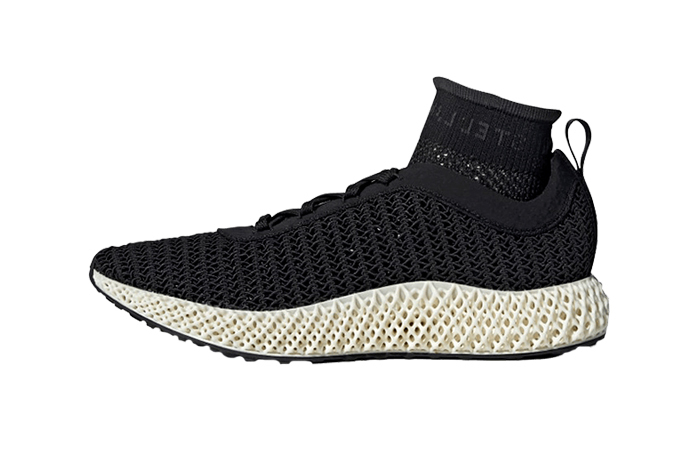 Tight-knit mesh for a sock-like design in all black palette was painted on the widely popular Alphaedge 4D silhouette. 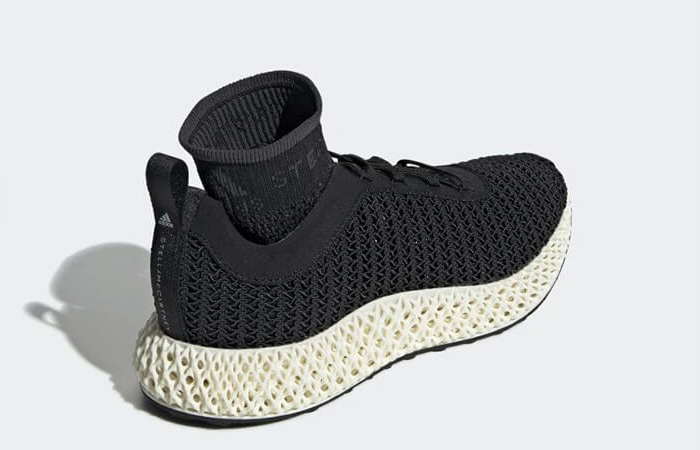 “Stella McCartney” branding is embroidered almost all over the shoe, and even down below there is a full-length Futurecraft 4D midsole which is crafted from oxygen and light through DLS, in other words, Digital Light Synthesis. 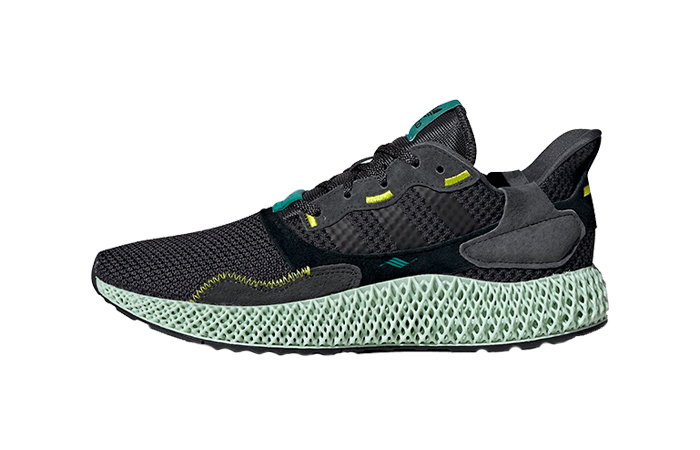 We’ve become accustomed to the shade of ‘Aero Green’ in the previous 4D releases but unlike those this new pair made to please the eye is dressed in an off-white hue. 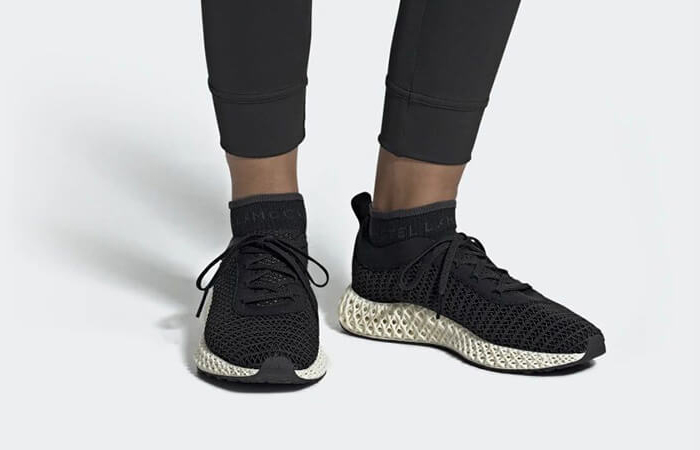 Stella McCartney Adidas Alphaedge 4D Black is a sneaker that’s going to turn heads for the years to come. 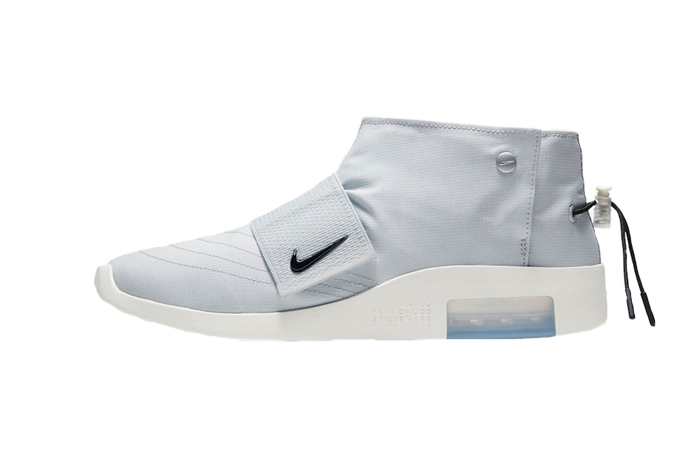 Look no further than these pair as they show true high fashion looks like when it meets high tech. 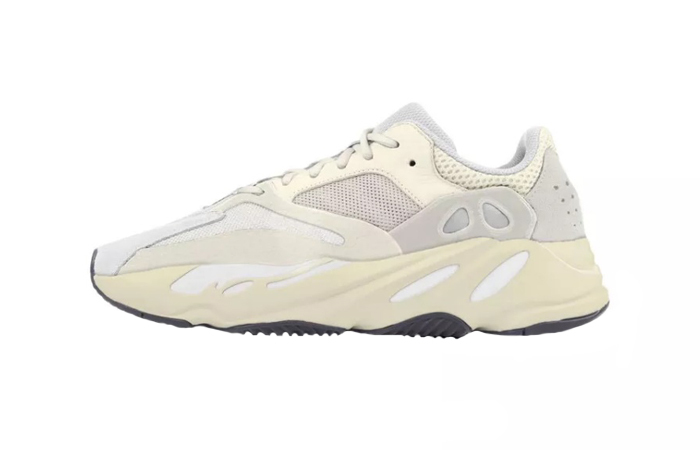 Adidas went out of their way to make sure these are a must grab and we when you do grab a pair we recommend that you should instead go for half a size up from what you would usually get then they would be a perfect fit for your feet. 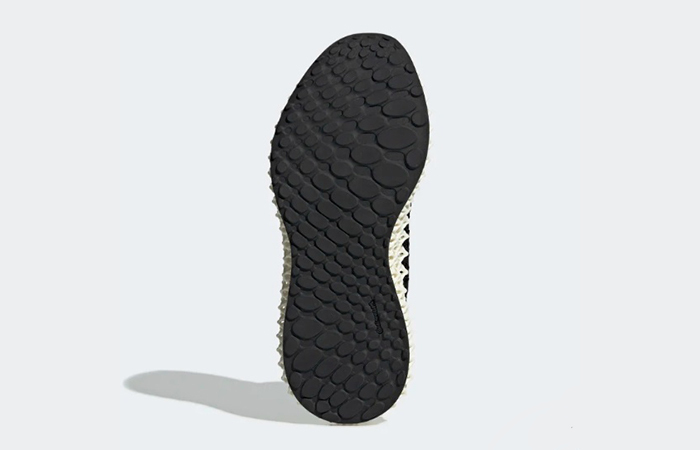 While you are at it give us a follow here for more daily updates on products like these that are either releasing soon or in stock with every bit of tidbits you need to know @FastSoleUK. 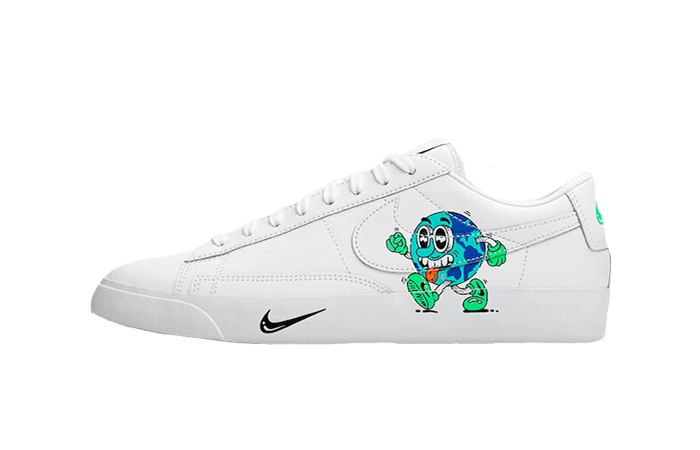 Stella McCartney’s brand new shoes that are at the forefront of the sneaker technology is up for grabs in the nearest retailers to you and online on 14th April, so what are you waiting for? 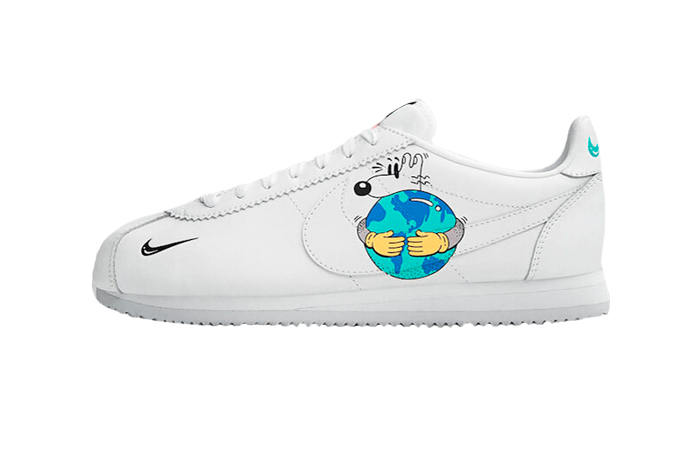 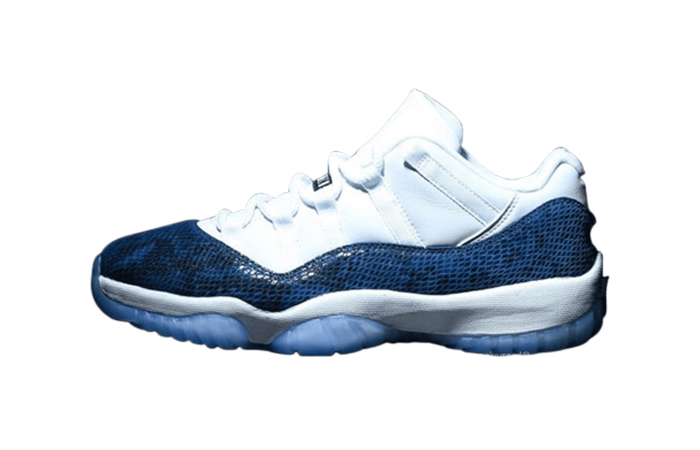 Scroll up and hurry up before they vanish off from the racks!